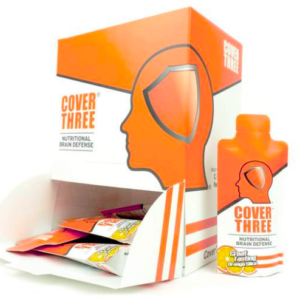 When you have taken sleeping pills, or other sleep aids for a long period of time, you will need our Step 3 Intensive Sleep Support packets in addition to the Step 2 packs. If you have regularly taken sleeping pills or other sleep aids, you need Step 3 Intensive Sleep Support. These are an add on option, and will be included in the Step 2 Stressed Sleep Support packets as additional help with your hormone levels. 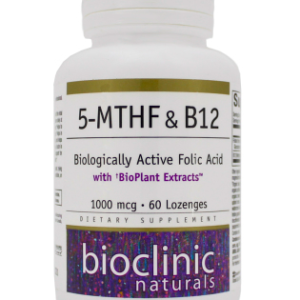 This added step includes pregnenolone, a calming substance for your brain health, and a pro-hormone that feeds into healthy hormone levels. It also has an amino acid necessary to help optimize your brain receptor function. This packet is a great option for people who want to wean themselves off of prescription sleep medications. When doing so, you should be under the care of an experienced NaturopathicMD. For example, if you have been taking benzodiazepines such as xanax to sleep, you will need a slightly different formula. We will guide, personalize, and optimize your experience for the best results. If you are experiencing sleep trouble due to Menopause, we can help you naturally sleep well with less night sweats, and racing thoughts. 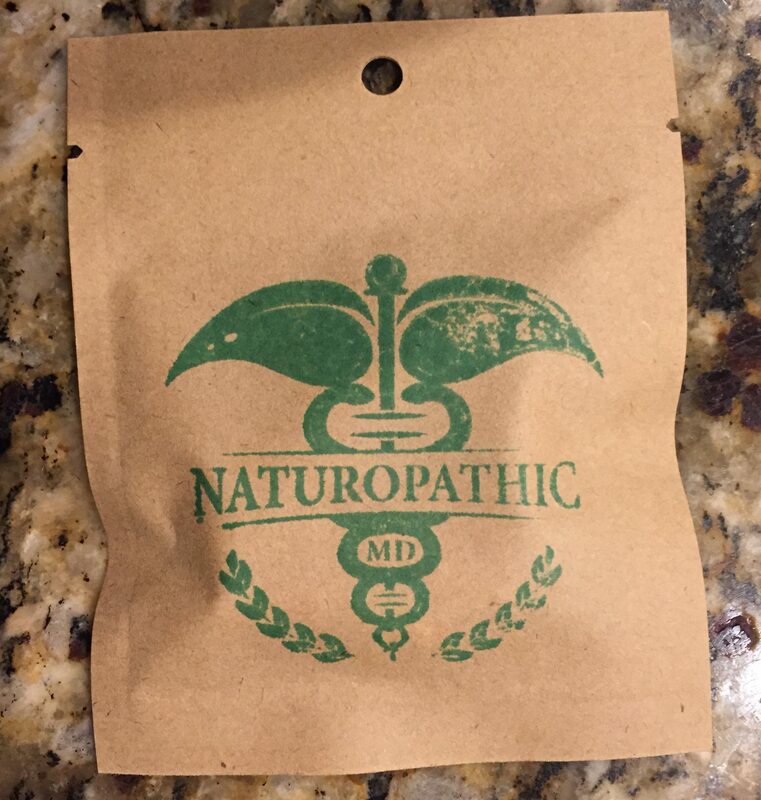 Click here to connect with one of our NaturopathicMDs. 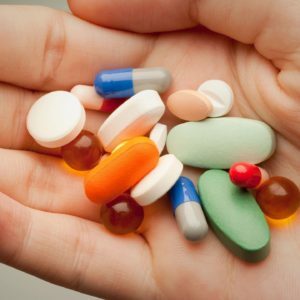 Warning: Do not take these supplements at the same time as prescription sleep medications. You can use them as an alternative.